Newborns are definitely my favorite subjects and what I’ve become known for in New Jersey. Due to the demand, newborn sessions should be booked at least 3 weeks in advance (during your last trimester) in order to secure a spot on my calendar. Newborn sessions are done during the first 3 weeks because at this young age they are sleepy and easy to curl up in order to capture their brand newness! Newborn sessions take place at my studio where we have all we need for the session. All you need to bring is your diaper bag and baby and I will take care of the rest. When should I schedule a Session? During most of the year I typically book about 1 month in advance. The fall is my busiest time of year and so if you would like photos during fall foliage it is best to contact me before September. How should we prepare for our session? We will have a consultation (at the studio or on the phone) prior to your session to go over what you are looking for in your portraits and discuss all the details. You will also receive access to a client site which includes tips on what to wear and design ideas for how to display your portraits. What is a session like with toddlers and kids? Sessions are very relaxed and it is best to schedule the session around nap/meal schedule so that babies and children are in their best mood. I will engage with your child and capture their personality while they do what they do best- just being a kid. It’s ok and perfectly normal for your toddler to run around while we are at a park so don’t worry! Christie Adams Photography has been featured in several publications including Bergen Health & Life Magazine and The Rigewood News. She has also been commissioned for commercial work by baby clothing manufacturers. In September 2011 Christie Adams Photography was voted best photographer in Bergen County in Bergen Health & Life Magazine. For more information, click HERE to read the press page. 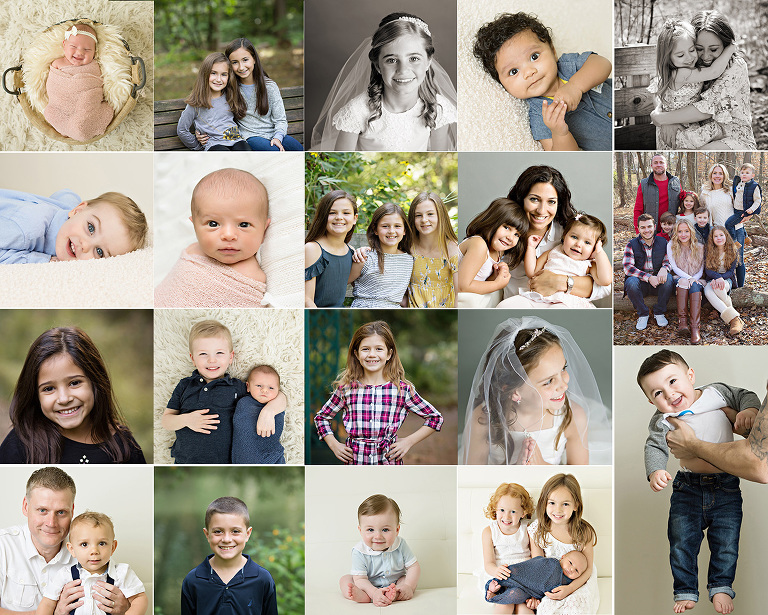 Click HERE for Christie Adams Photography Reviews and Testimonials from clients over the past 11 years.